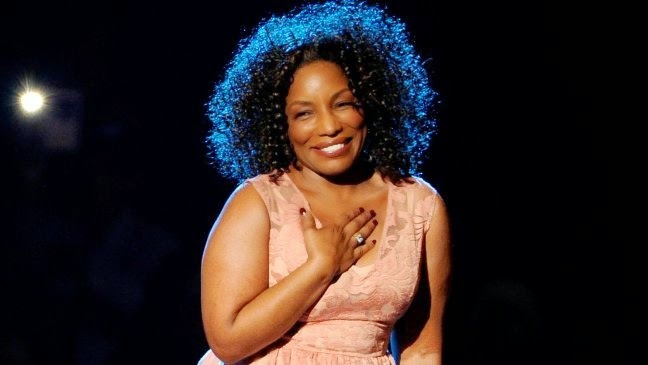 NBC’s upcoming live rendition of the musical The Wiz will feature Stephanie Mills in the role of Auntie Em. Mills performed the lead role of Dorothy in the original Broadway production. The Wiz airs live on Thursday, December 3 on NBC.